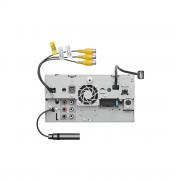 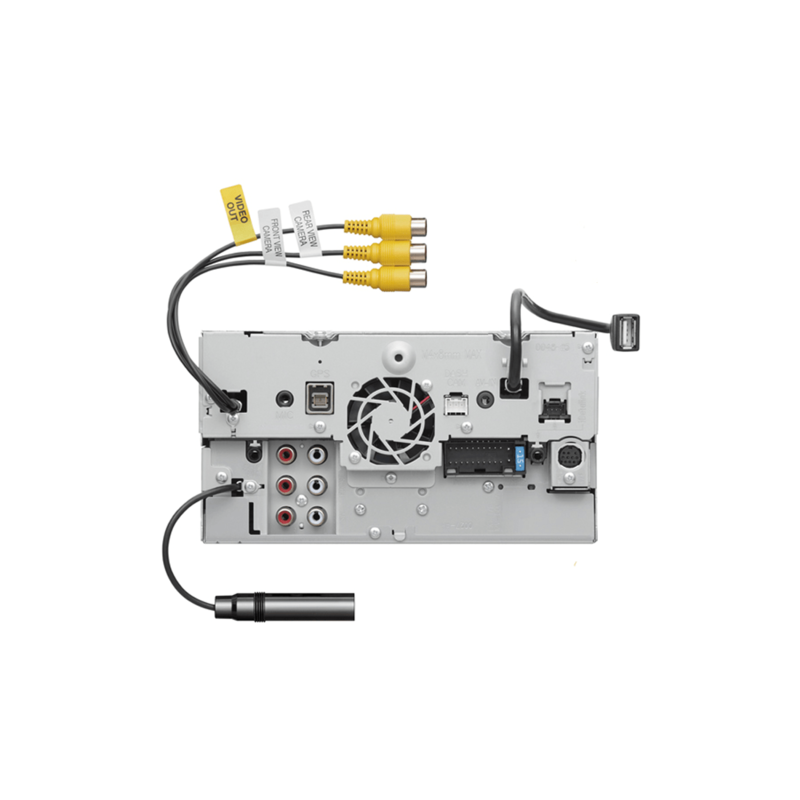 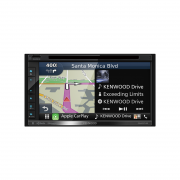 When an Automotive Data Solutions iDatalink Maestro RR is connected to the Kenwood DNX-574S receiver, it provides a seamless interface with factory infotainment features such as Satellite Radio, USB Media Player, Bluetooth hands-free and music streaming. 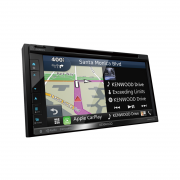 Vehicle information such as HVAC, performance information, and TPMS can also be displayed. 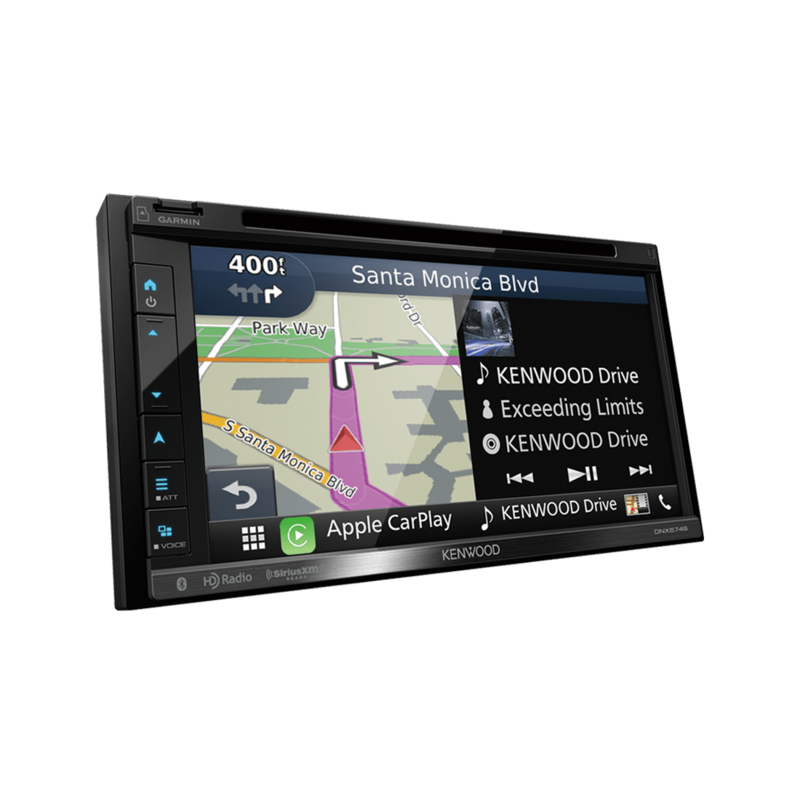 CarPlay is the smarter and safer in-vehicle interface to operate your iPhone, and the experience is taken to another level when featured in the Kenwood DNX-574S multimedia receiver. Simply talk to Siri, or touch the receiver’s display and get directions from Apple Maps, make phone calls, listen to voicemail, send and receive texts, and listen to music all in a way that allows you to stay focused on the road.